Belmond appoints world renowned Creative Chef and ambassador of Peruvian cuisine, Diego Muñoz as Executive Chef for South America’s first luxury sleeper train, Belmond Andean Explorer – launching in Peru on 4th May 2017. 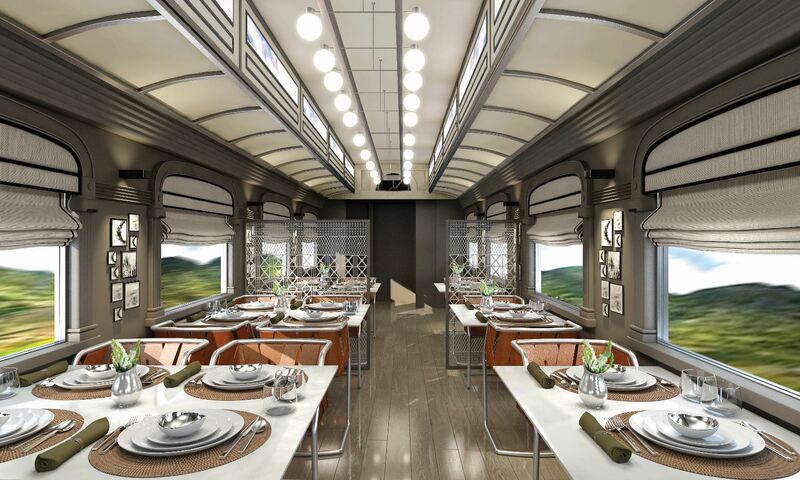 Guests will soar to new culinary heights, as they sample Muñoz’s distinctive regional cuisine, inspired by the journey through the Peruvian Andes, from the comfort of elegant dining carriages that travel along at altitudes of up to 4,800 metres on route from Cusco to Arequipa. As a curious collaborator, Muñoz has worked closely with Sous Chef Carlos Risco and the team at Belmond Hotel Monasterio in Cusco, to create daily menus that best showcase the flavours of traditional Peruvian ingredients. Simple regionally sourced produce, such as, fresh fish from the Moquegua coast, trout from Lake Arapa (located in the Puno region), broad beans and lemons from Cusco, mushrooms, beets and corn from the Sacred Valley, Peruvian native potatoes, and quinoa from the Altiplano are transformed into sensational mouthwatering dishes. Dishes that carry Muñoz’s signature style, include, Alpaca Tortellini, Banana and Pisco Tatin, Arequipean Paw Paw Mostarda and Lima Bean Cappuccino. 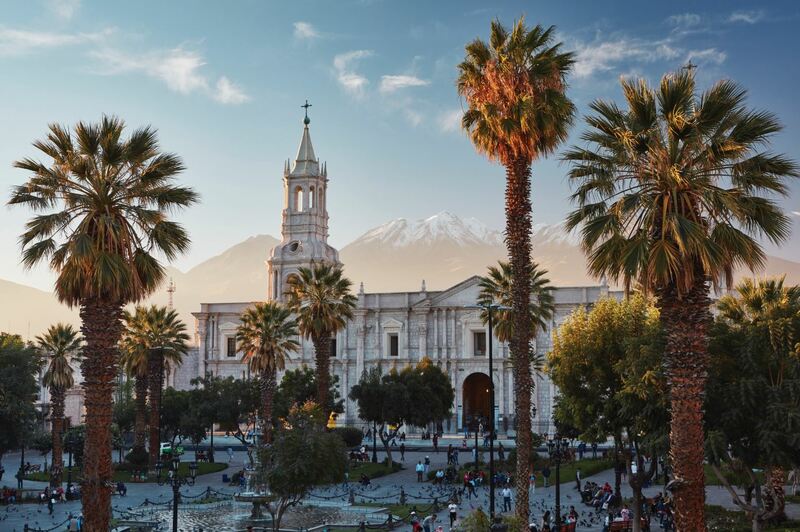 Having gained global recognition as Head Chef of Astrid & GastÓn, Lima, before dedicating 2016 to gastronomy-globetrotting, this role marks a return to his beloved home country and an opportunity to shine the spotlight on locally produced heritage ingredients. With a shared history for pioneering travel and culinary exploration in Peru, Belmond and Muñoz’s collaboration ensures the food on board is at the heart of the travel adventure and inspires further intrigue of the destination. Belmond Andean Explorer caters for up to 48 passengers, with a kitchen measuring just 16.5 x 2.5 metres, providing a compact space for preparing, storing, cooking and adding final flourishes to the dishes. 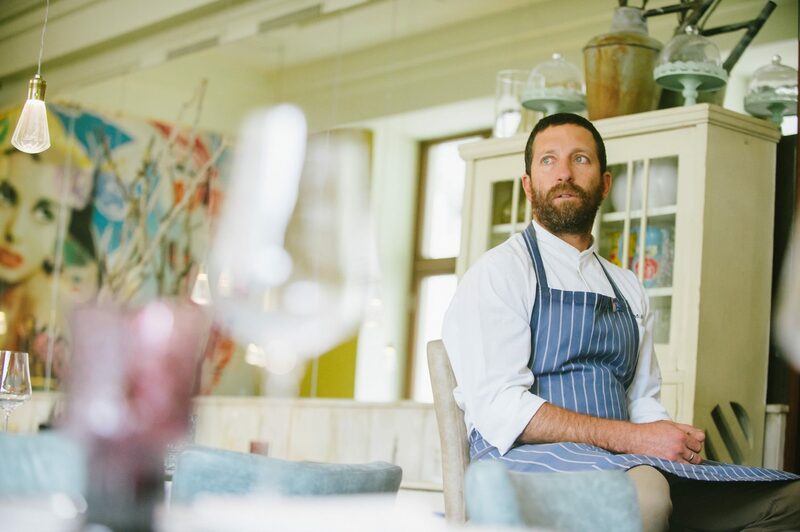 Food is prepared by the team at Belmond Hotel Monasterio and freshly delivered to the train before departure, where Carlos Risco and his team take over operations. Although narrow, the kitchen is fitted with the latest modern appliances to ensure the highest quality cuisine is produced, even along the most remote parts of the route and at extraordinary heights. Although not permanently on board, Muñoz will regularly join the crew as guest Executive Chef. 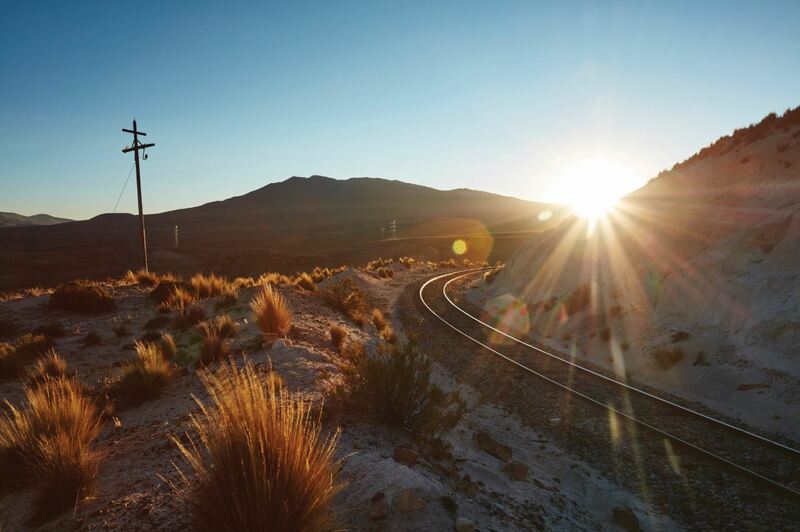 The train takes to the rails on 4th May 2017 on its inaugural passenger journey from Cusco to Arequipa via Lake Titicaca, on a two night/three day ‘Peruvian Highlands’ itinerary priced at $1,440 per person, fully inclusive of all meals, an open bar and scheduled excursions, including visits to archaeological Inca site of Raqchi and the ancient Sumbay Caves. 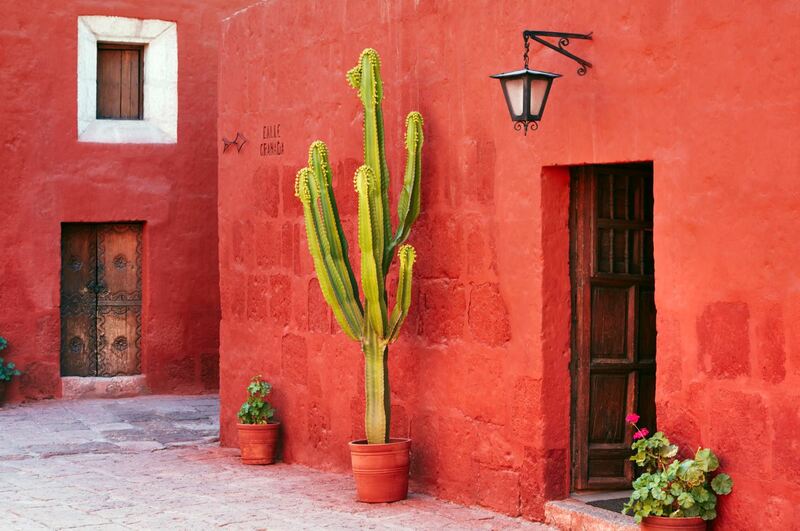 For further information please visit www.belmond.com/belmond-andean-exploreror call 0845 0772 222.